In this article, you will learn how to write informal letters in English with the help of sample opening and closing sentences and a sample letter. By the time you're finished, you will know how to properly format the address, date, and signature of an informal letter, as well as what to write in between your greeting and signature. What Is the Difference Between Informal and Formal Letters? An informal letter is a letter that is written in a personal fashion. You can write them to relatives or friends, but also to anyone with whom you have a non-professional relationship, although this doesn't exclude business partners or workers with whom you're friendly. There are different ways to carry out this type of letter depending on which country you're in. This article will address the English/American way. The formal letter, on the other hand, is written in a professional tone using carefully chosen and polite language for an official purpose. 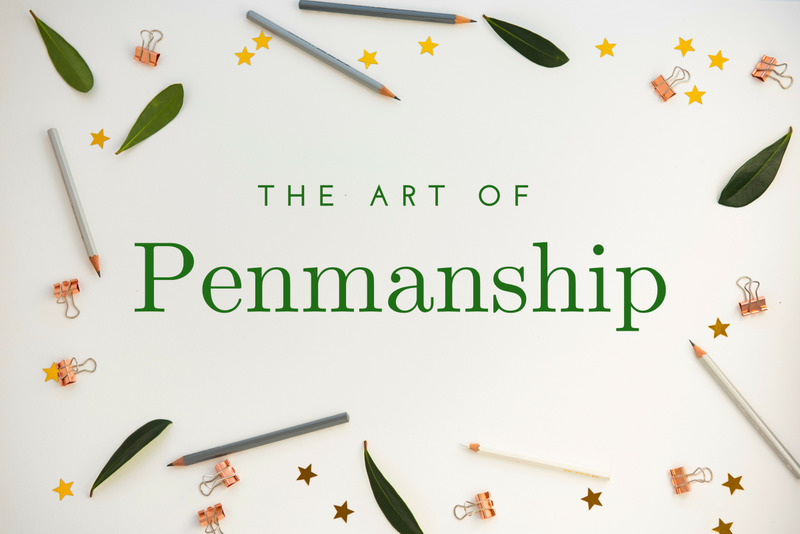 Unlike the informal letter, there is nothing friendly or quirky about this type of letter, which must adhere to a strict format. Use this image as a guide when formatting your informal letter. 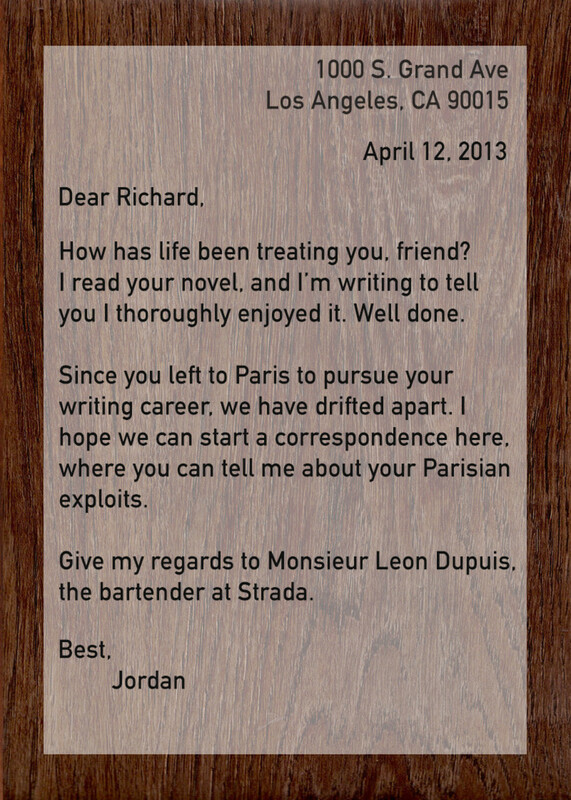 How Do You Start an Informal Letter? Your personal address should be the first thing you write on your letter. It should be located at the top right corner of the page, since you do not always know if someone has your address if they want to reply. Remember also to fill in your country of residence if you are sending the letter abroad. The date is usually located below your own address. The most common way to write the date includes the month, day and year. Sometimes, only the month and day are sufficient. In English, the names of months are always capitalized, but there are some differences in formatting between American English and British English. See the table below for examples of each. 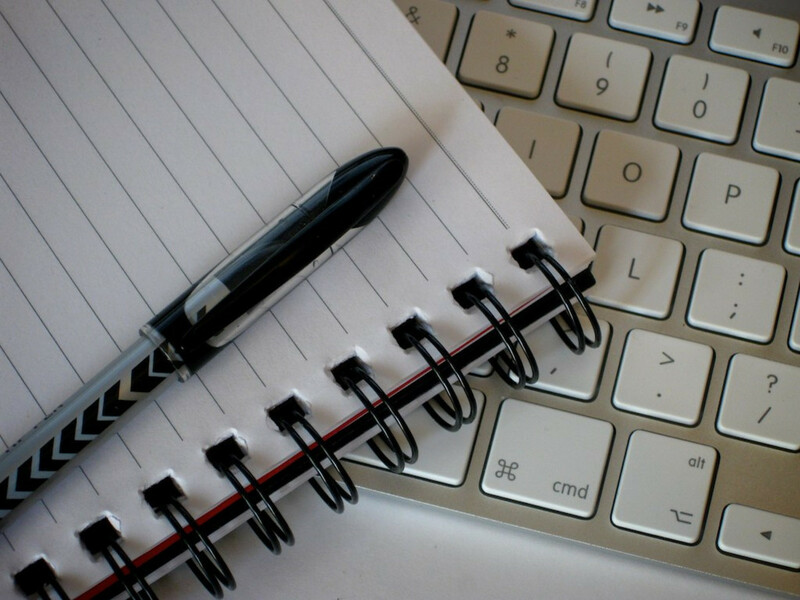 How Do You Write an Informal Letter? There is one final part of an informal letter that doesn't need listed here: the signature, which consists of no more than a farewell remark and your name. 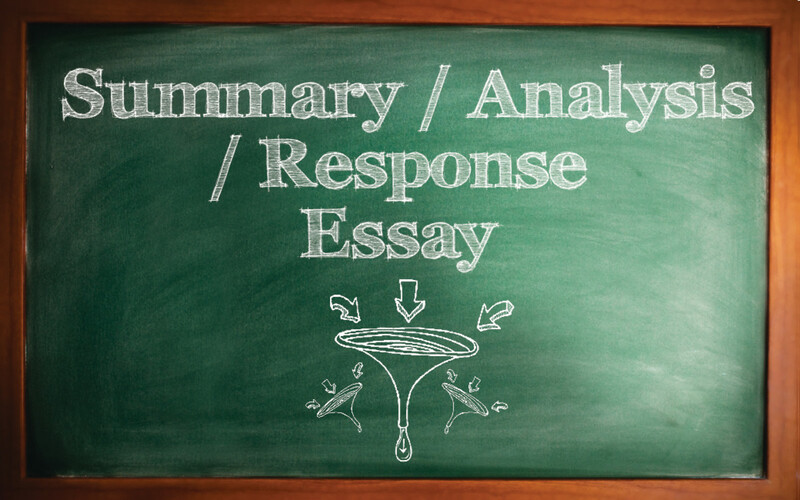 Learn about each of the three main parts of an informal letter below. The first step is addressing your reader. But how do you address someone in English? 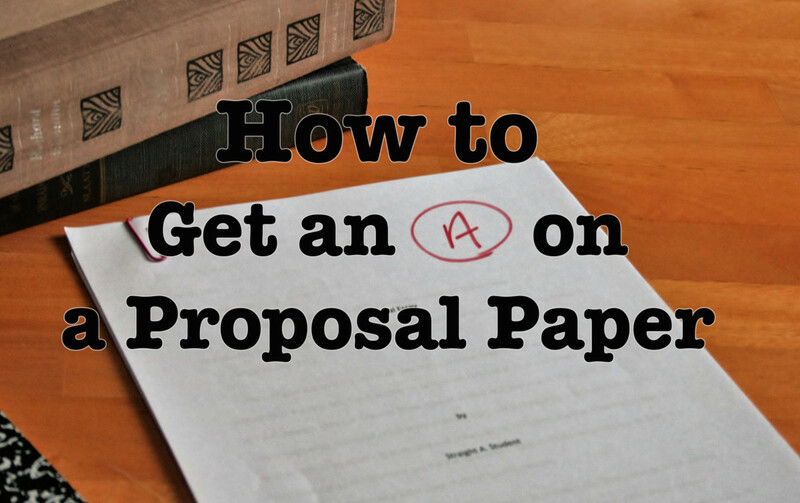 This is fairly straightforward and is usually not as important as it would be with a business or formal letter. There are still a few things that you should know in terms of addressing someone properly in an informal latter. First, British English does not employ the use of a period after abbreviated titles, but American English does. Secondly, if you are sending a letter to a married woman, the correct abbreviation is "Mrs," and if you are sending an letter to a non-married woman, the correct abbreviation is "Ms."
Choosing whether or not to use a title depends on how well you know the person to which the letter is addressed. If you are on very friendly terms, simply use their first name. The way in which you greet your reader is up to you. The examples below showcase some common greetings. Be sure to never forget the comma after the name. Finally, you've reached the part of the letter where you begin to write. Here, let your imagination run free. 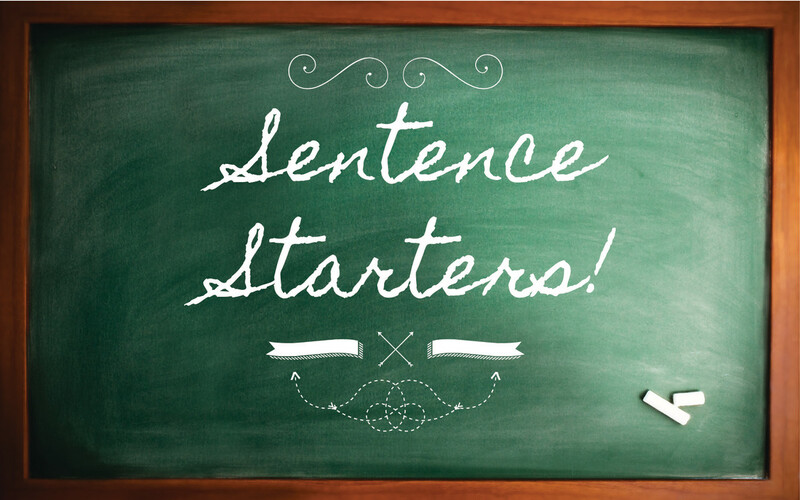 If you need some ideas to get started, some sample opening sentences are included below. Your opening should be casual and not as stiff as it would be if you were writing a professional or formal letter. I hope you, Mike, and the kids are having a great time in (location). 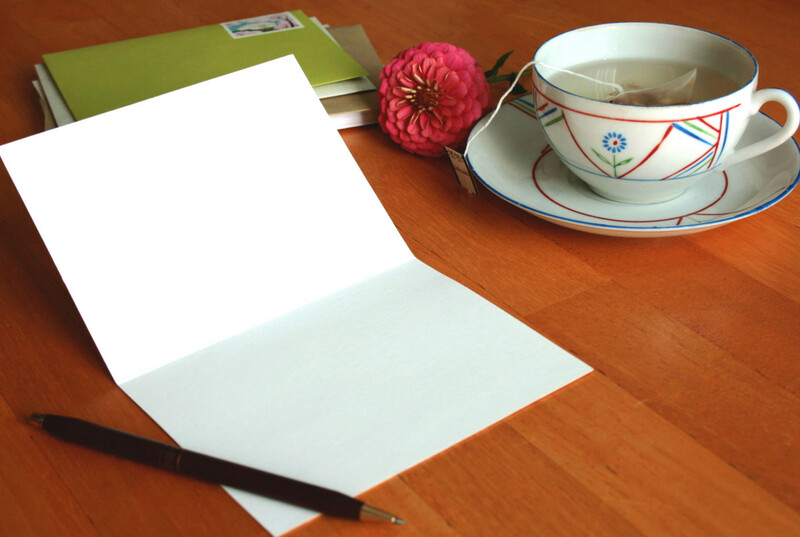 The contents of your letter should be written in a personal and friendly tone. However, it's important to adjust your use of language to the person you are writing to. A good way of assessing how you should write is to think about how you would interact with the person you are writing to in real life. Also, keep in mind that the people of England and America are fond of exchanging social niceties. For example, they like asking a few polite questions "How are you?" or "How was your holiday?" In general, they are not as direct as most Europeans. The closing is where you summarize your letter and say goodbye to the reader. The examples below offer some ideas of what to write in the closing section of your informal letter. I can't wait to see you soon. In terms of signing off, the choice is yours and you have a lot of freedom here. Below are some commonly used sign-offs that maintain a friendly, informal tone. 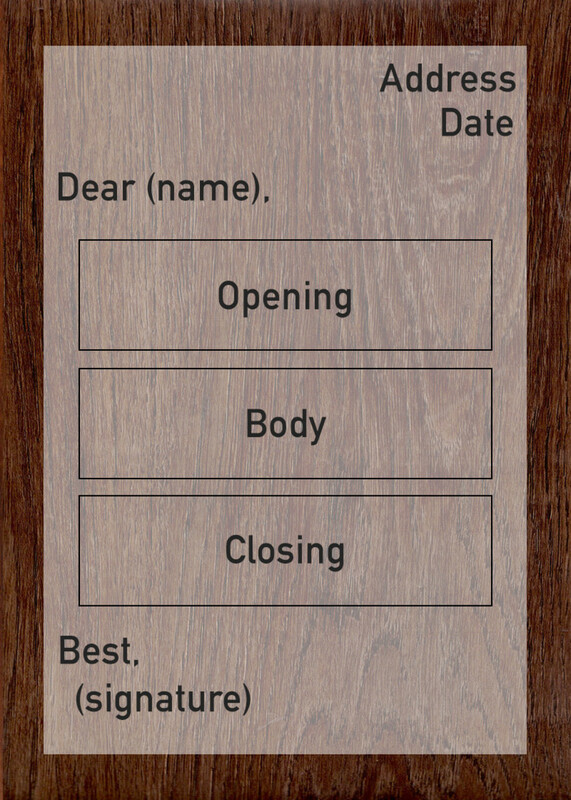 After you've chosen one that fits the overall tone of your letter, simply sign your name. An example of an informal letter. 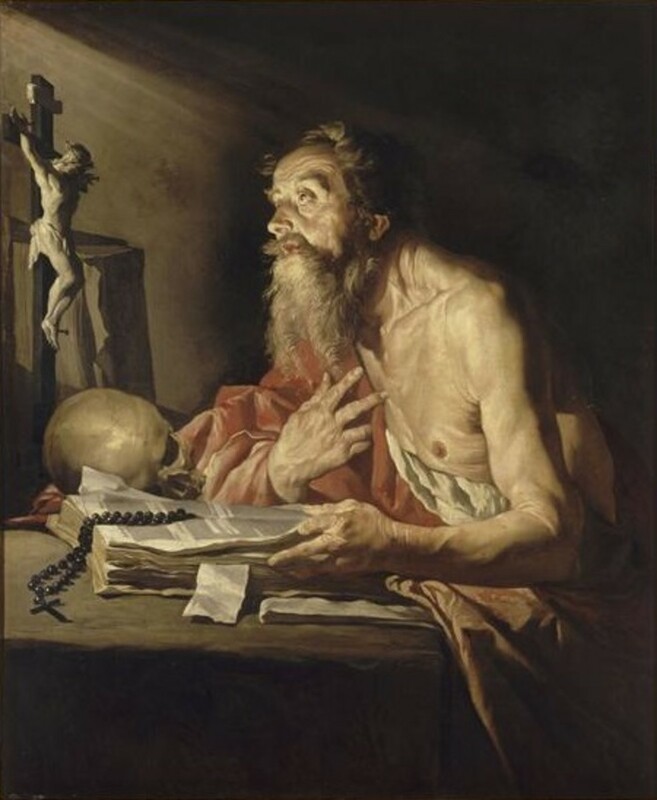 Jerome and the Bishop of Rome: Did Jerome Affirm the Authority of the Pope? Thank you. This article is great. Thank you very,this really help..
wow its very emotional and nice. good work!! thank you for posting free knowledge. I really appreciate. Thank you for good information! Thanks u solve my problem for me. .... Now I know the difference btw formal and informal letter. Writing an formal letter obout 100 words on the following topic you are keep to study englifh in BigBen language school in london write an email to Mr Wiliams at the BigBen language School as king for details about. It's really very nice to get this . authentic breakthrough for an informal letter. i like the way you have explained and the best samples for better understanding. be blessed. Is there anything to take note of about the language of an informal letter? Informal letters are easy because I learned it.When I learn Formal letter it will be easy. I'm looking forward to learn more, and also new things. Very good . I like it!! It's really a good example.